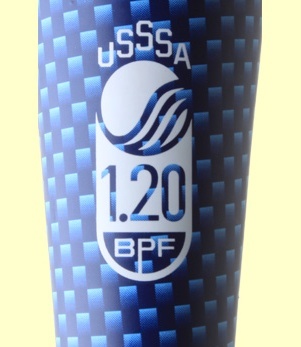 * USSSA marks and other graphics of the bat must be applied permanently and must be applied by the USSSA licensed manufacturer. No stickers or decals are allowed and no one may add graphics to a bat once manufactured. 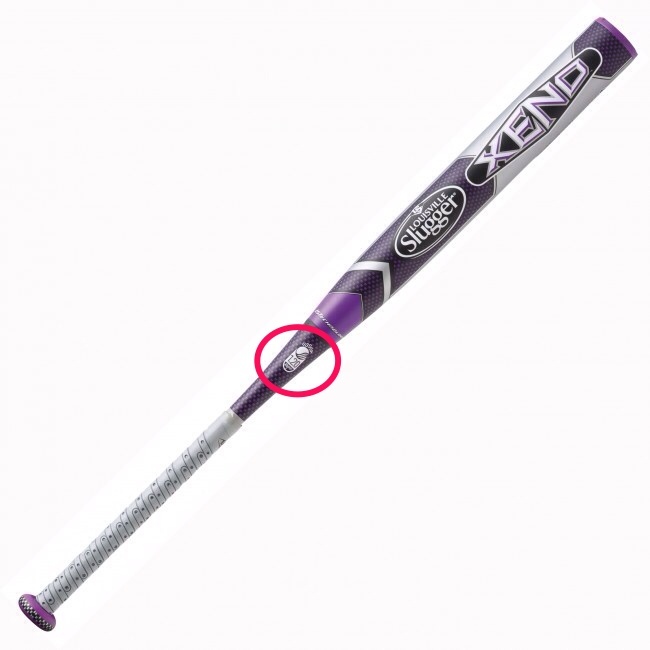 Use of a bat with graphics not applied by the manufacturer will be use of an altered bat and subject to suspension under the USSSA Altered Bat rules. In addition to being violation of the USSSA Altered Bat rules, any use, creation or application of a USSSA mark without written permission of USSSA is a violation of Federal Trademark law and may result in prosecution by USSSA. If you have any concern about the person selling or providing you a bat, do not accept the bat, because you will be held responsible for any bat you bring into or use in a USSSA facility. ** For USSSA Fastpitch Softball Only. 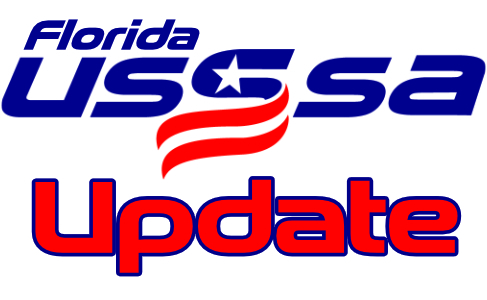 As a result of manufacturing delays in fastpitch softball bats with the new USSSA mark on the taper, USSSA has extended the grandfather period for using old mark (“USSSA 1.20 BPF”) from January 1, 2013 to January 1, 2014. This extension applies only to USSSA Fastpitch sanctioned play and does not apply to USSSA Slow Pitch sanctioned play.